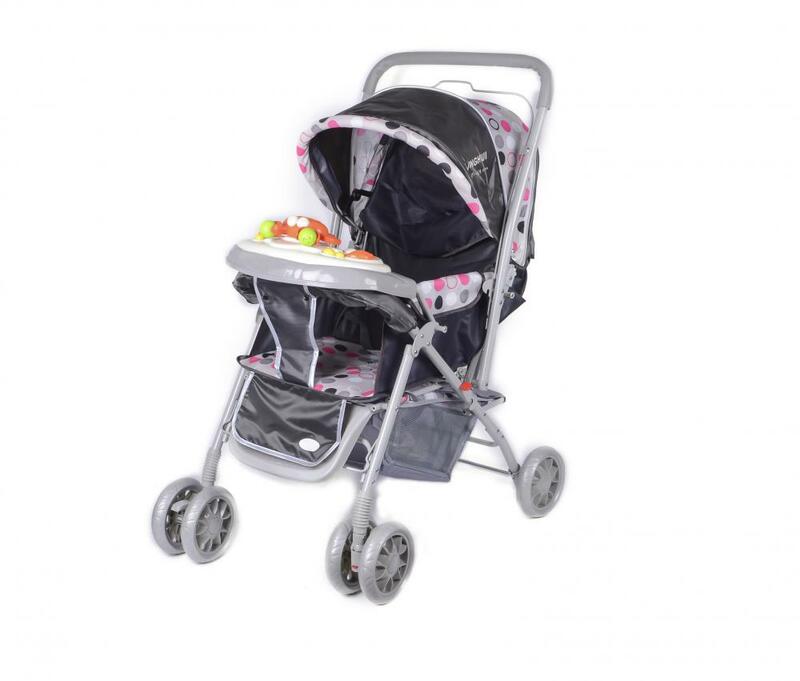 This baby stroller can easily move about from one place to another, thanks to the wheeled bottom of this baby stroller. Although it is comfortable, if not handled carefully, it can go out of your control and lead to an accident. 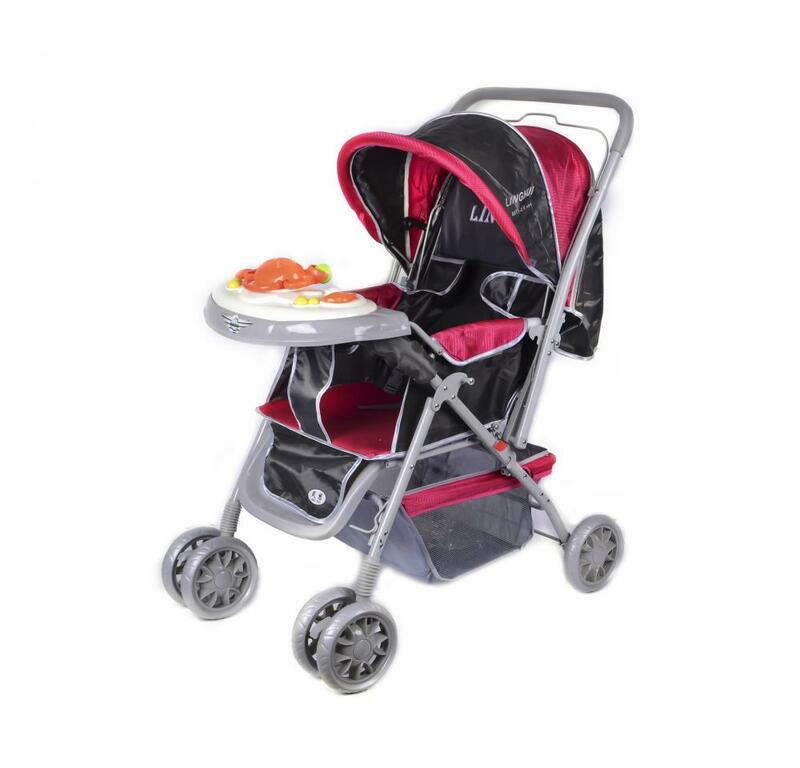 Keeping this factor in mind, this baby stroller comes with lockable swivel wheels. If you have to answer a call or you' re distracted for a bit, just activate this feature and ensure that the stroller stays still and safe. 1. Multifunctional all lying, adjustable backrest. 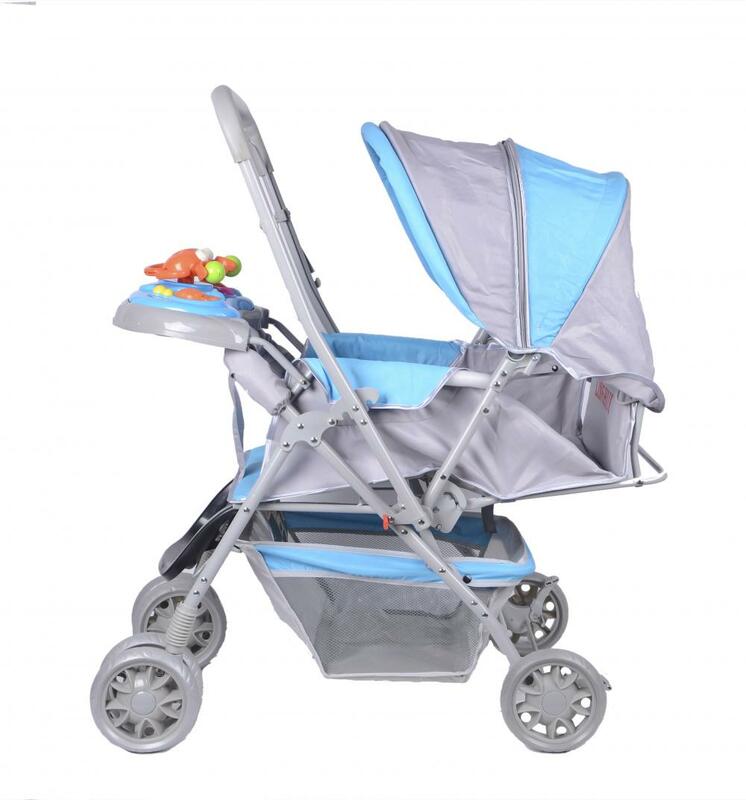 Looking for ideal Reversible Handle Bar Baby Manufacturer & supplier ? We have a wide selection at great prices to help you get creative. 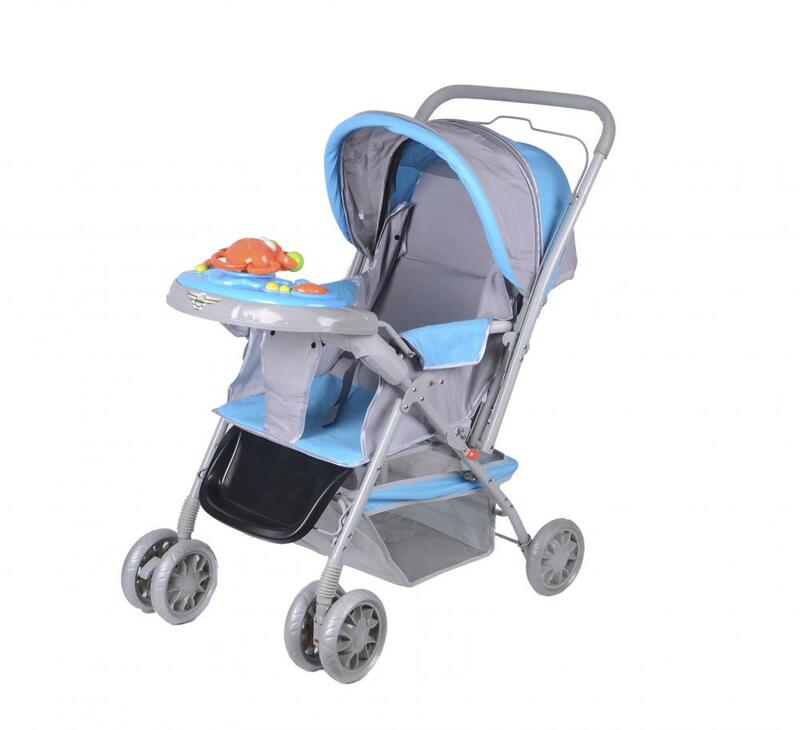 All the Baby Tray with Toys & Baby Stroller are quality guaranteed. 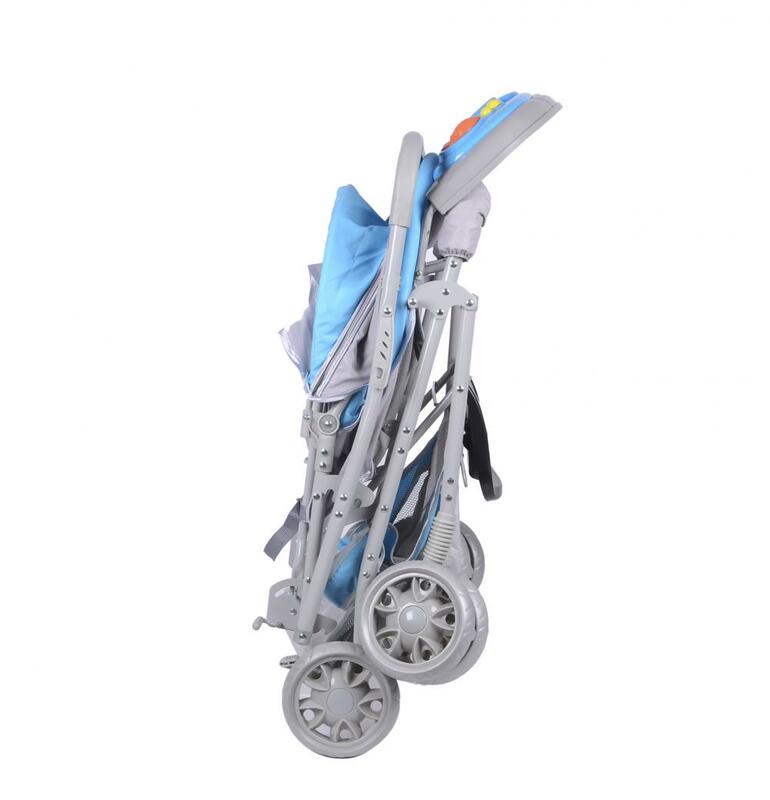 We are China Origin Factory of Lightweight Classic Baby Stroller with Handle Bar. If you have any question, please feel free to contact us.